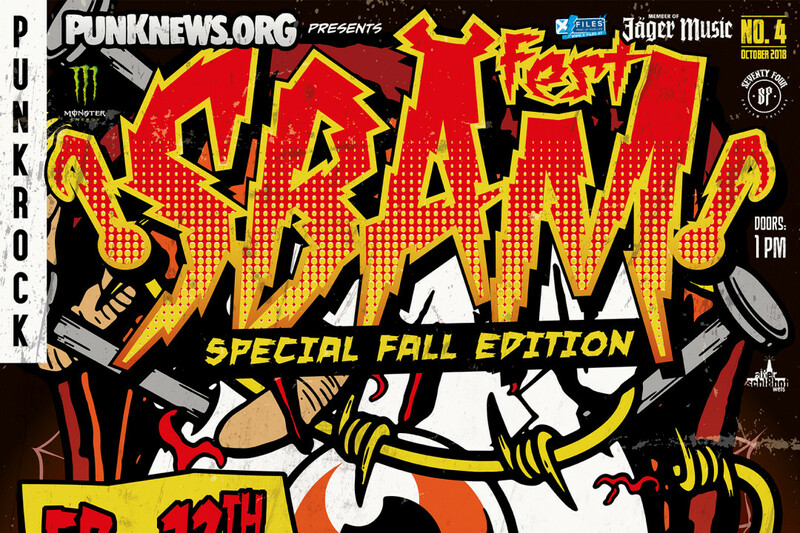 Punknews is thrilled to be a sponsor of the Fall Edition of this year's Sbam Fest in Austria! This year's fest includes performances from Millencolin, Anti-Flag, Silverstein, Frenzal Rhomb, Samiam, Cancer Bats, Consumed, Jon Snodgrass, Yotam Ben Horin, KJ Jansen of Chixdiggit, Worriers, Swallows Rose, and Hurricane Season. The event is Friday October 12, 2018 at Alter Schlachthof in Wels, Austria. You can get tickets right here!